The BRAND’S® legacy started in year 1835 when Henderson William Brand, the royal chef of Buckingham Palace London, created a fat-free, easily digested chicken consomme that later became a huge commercial success widely recognized as BRAND’S® Essence of Chicken. For over 170 years, BRAND’S® Esssence of Chicken has been widely trusted all over the world for generations. 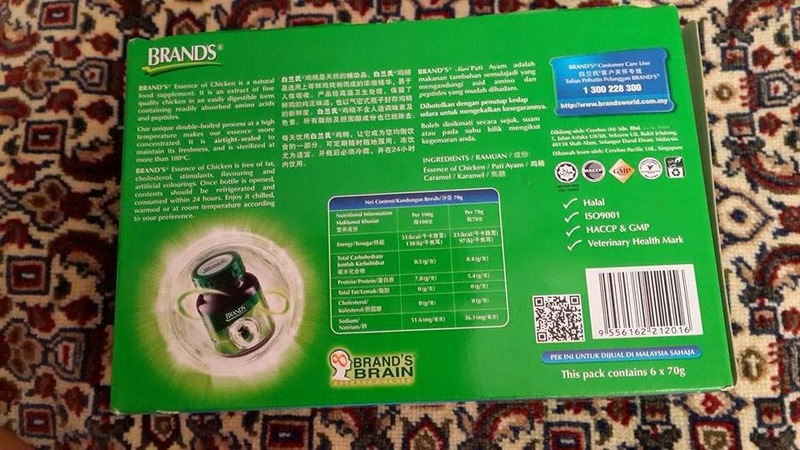 BRAND’S® Essence of Chicken is the only essence of chicken in the market with extensive R&D that has produced more than 20 published scientific papers proving its efficacy. 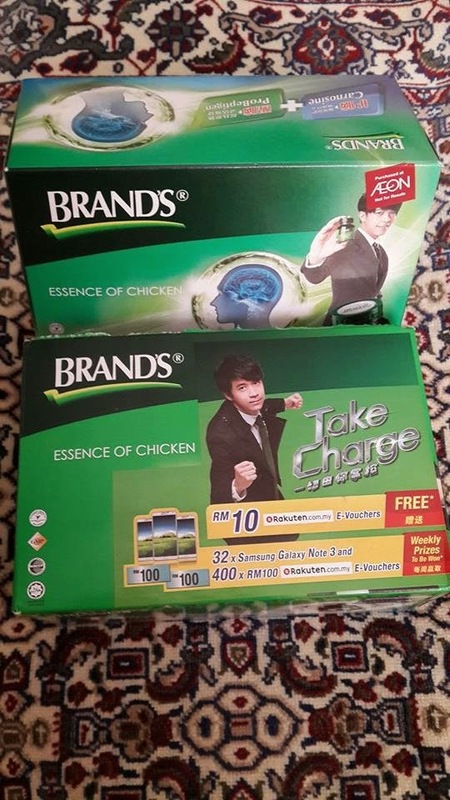 The findings show that consuming BRAND’S® Essence of Chicken improves mental concentration and memory, a fact concurred and supported by independent scientists.